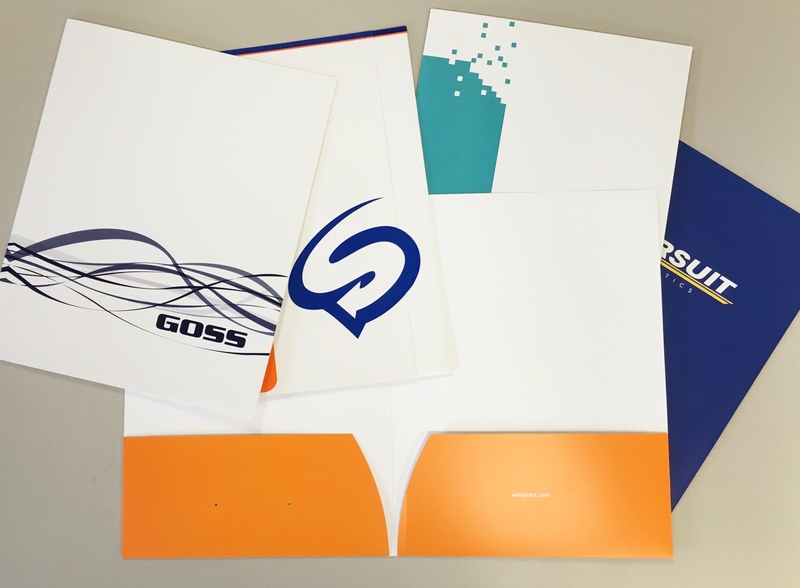 Pocket folders are a great way to gather printed materials in a professional way. They way you present information to your clients is an extension of your brand. They can be offset or digitally printed. You can use a variety of papers to make foil stamped folders or pocket folders with special die cuts. Pocket folders can be offset or digitally printed. You can use a variety of papers to make foil stamped folders or pocket folders with special die cuts. Contact us today for help designing and producing your pocket folder project.